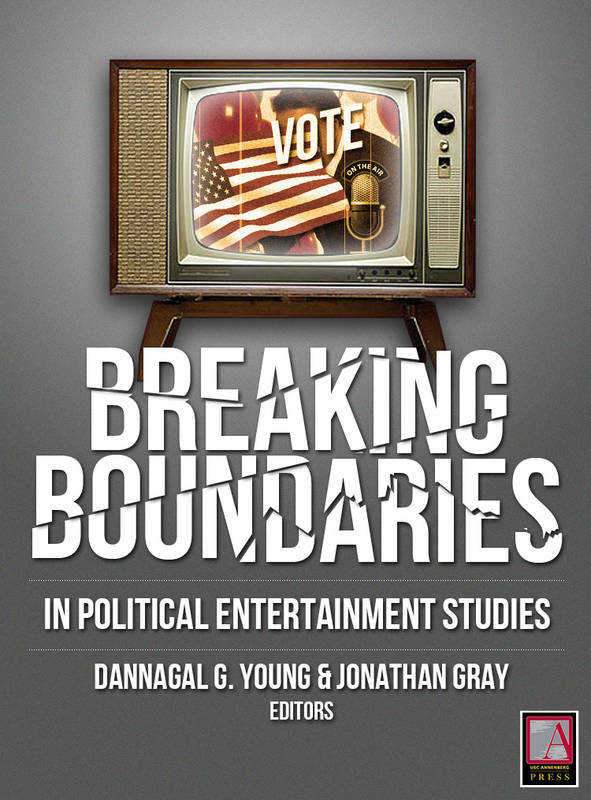 Breaking Boundaries in Political Entertainment Studies brings together a collection of scholars whose work is leading the field of political entertainment studies, and yet it crosses methodological divides to do so, with quantitative and critical/cultural perspectives both represented. Indeed, each author worked as a part of a pair, addressing a similar topic as a colleague from across the divide. The result is a series of essays that add to and move beyond the state of political entertainment research—not only in content, but also in approach—by challenging readers to expand their thinking on these topics outside of the regular strictures.